Need an application form? 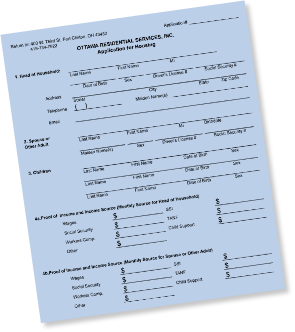 Please click each form below to download an Acrobat PDF file of each application. Click here if you need to download a free copy of Adobe's Acrobat Reader to open and print the PDF files on your computer.